The historic town of Clifton, Virginia, is an enchanting relic of a time past. This quarter-mile-square town of 225 inhabitants has seen little change since the early 20th century. Twenty-seven miles from the nation�s capital, this little gem of yesterday is often missed by busy commuters. 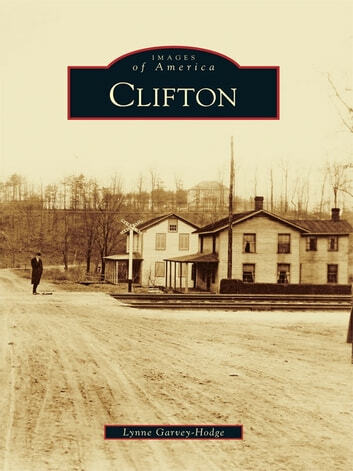 Clifton was originally a Native American hunting ground, then a large plantation, and eventually became known as Devereux Station, named for J. H. Devereux, overseer of the Union army�s railroad construction. Harrison Otis settled here and built the handsome Clifton Hotel. Local hot springs, shops, lumber industry, schools, and churches soon created a thriving, progressive area of commerce. Originally named Clifton Station, Clifton was later incorporated in 1902. It was the first community in Fairfax County with a black Baptist church, electricity, and a high school, and it has hosted visitors as varied as Presidents Hayes and Garfield, actress Helen Hayes, First Lady Nancy Reagan, and Sleepless in Seattle author Jeff Arch. Clifton has been and is still a gentle, picturesque village.